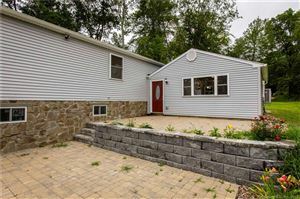 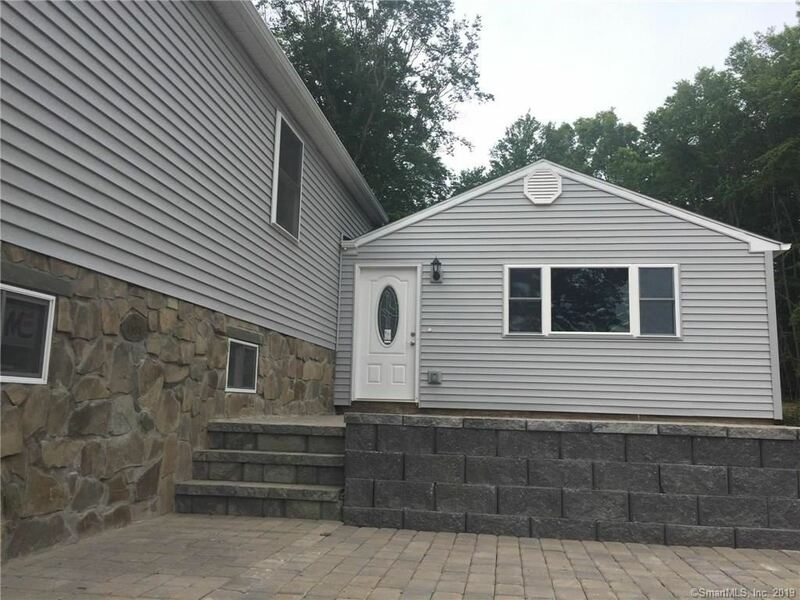 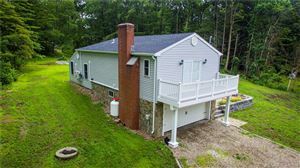 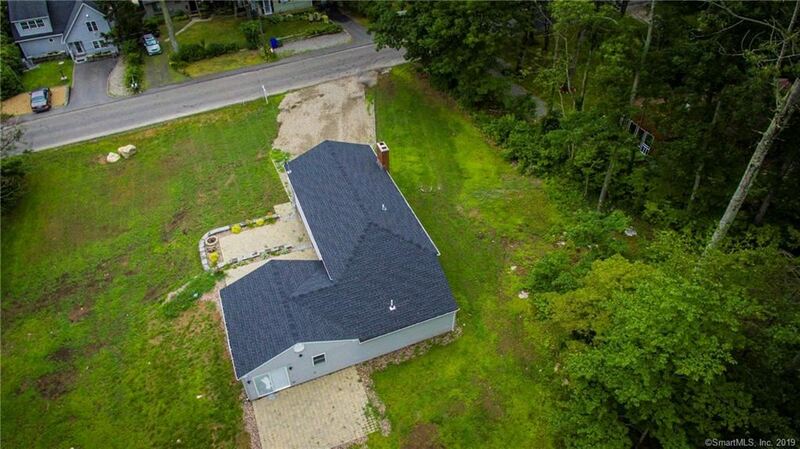 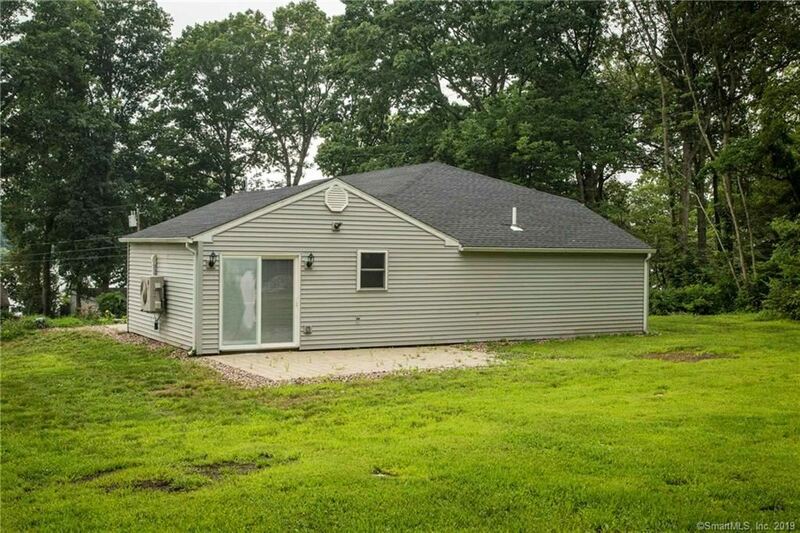 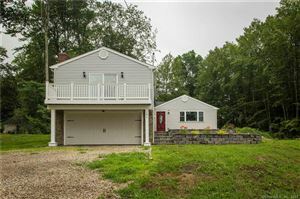 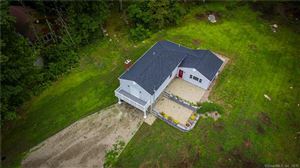 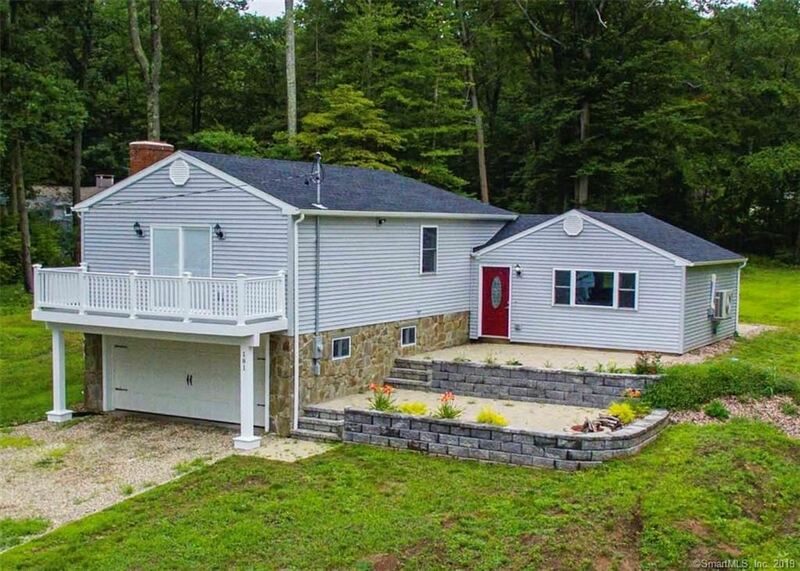 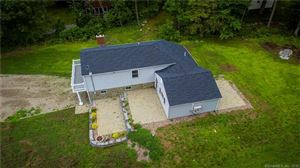 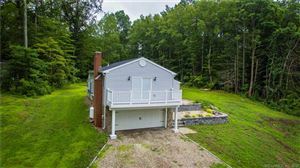 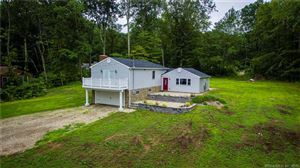 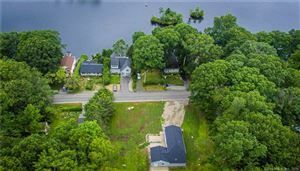 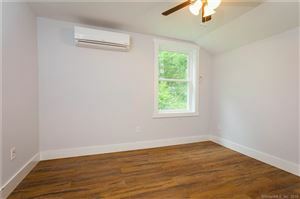 181 Deepwood Drive, Lebanon, CT Single Family Home Property Listing | Realty Seven, Inc. 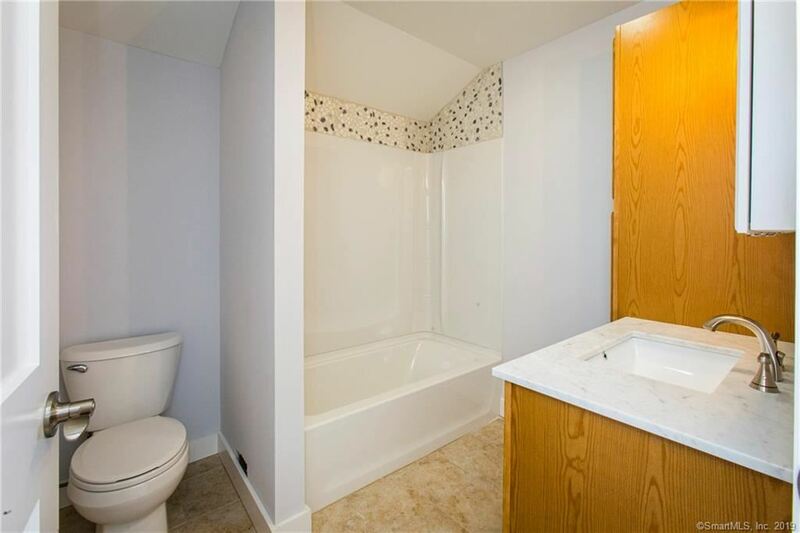 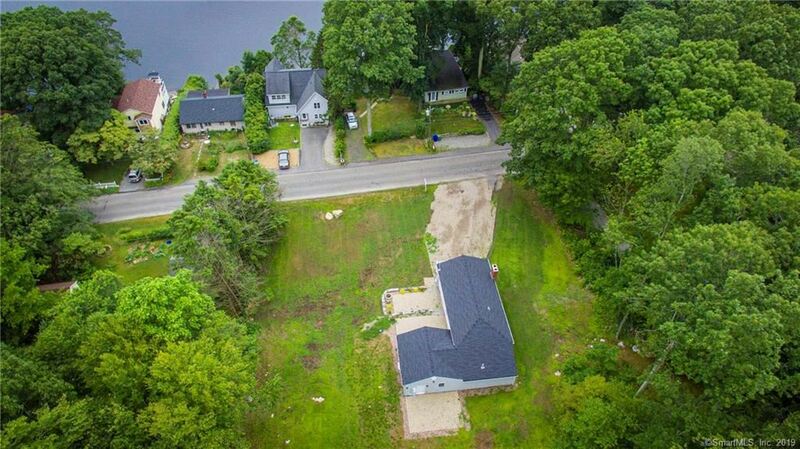 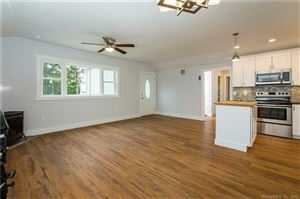 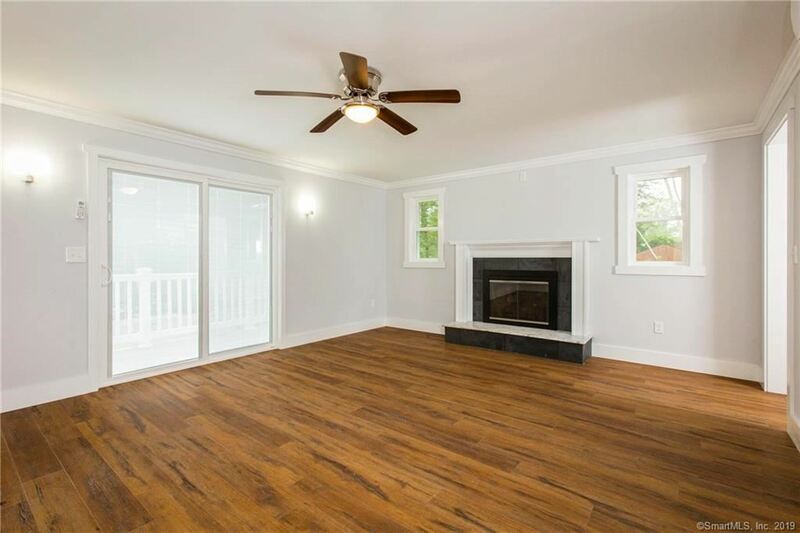 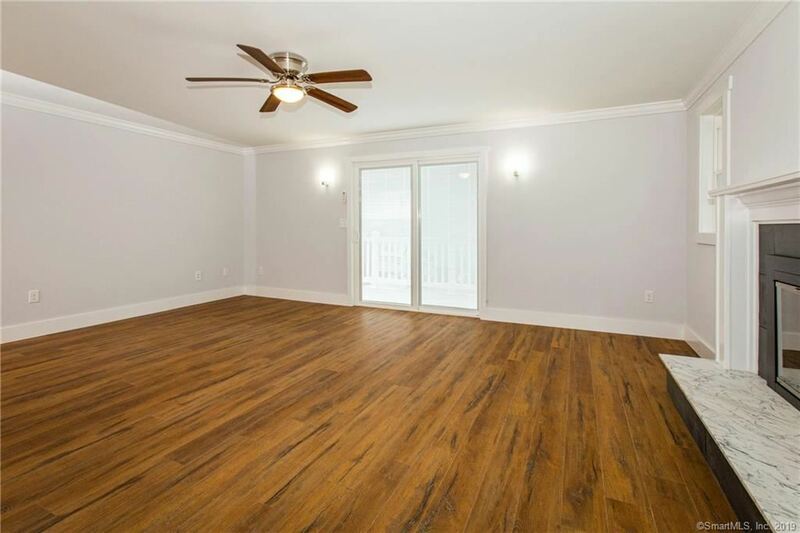 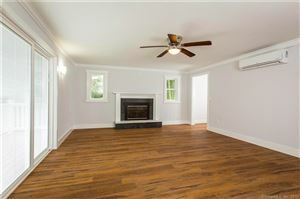 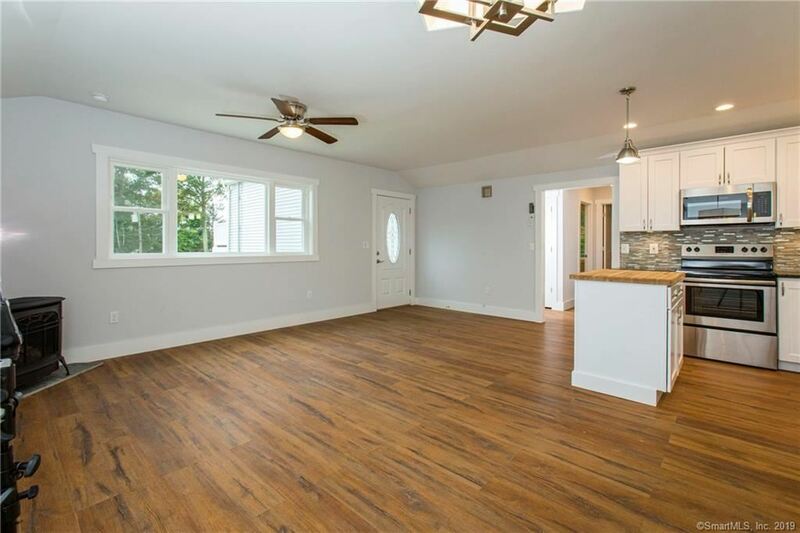 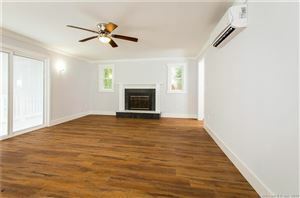 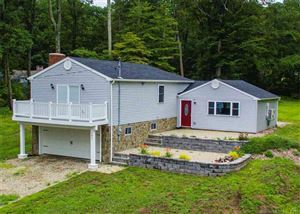 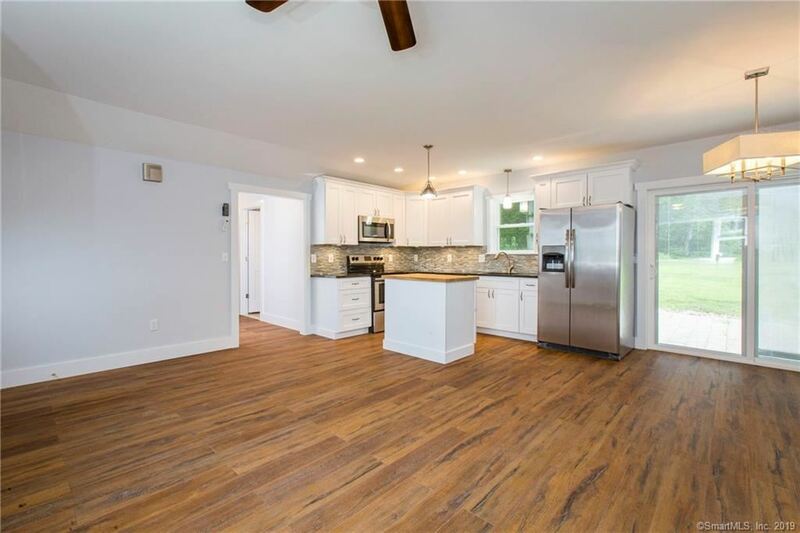 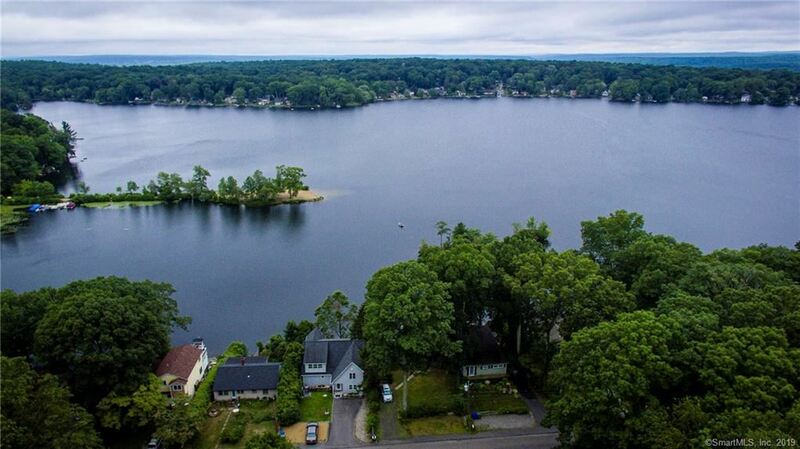 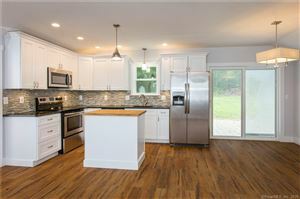 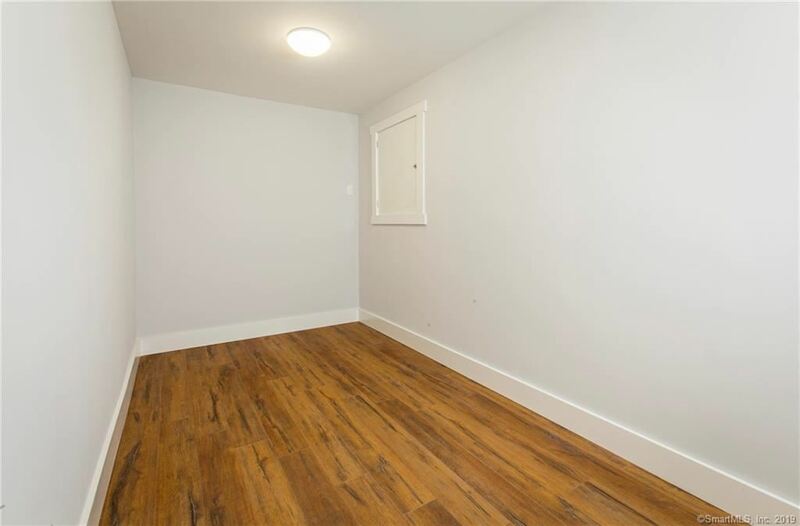 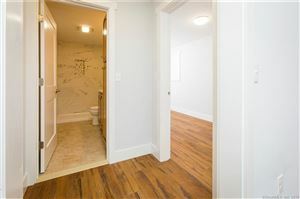 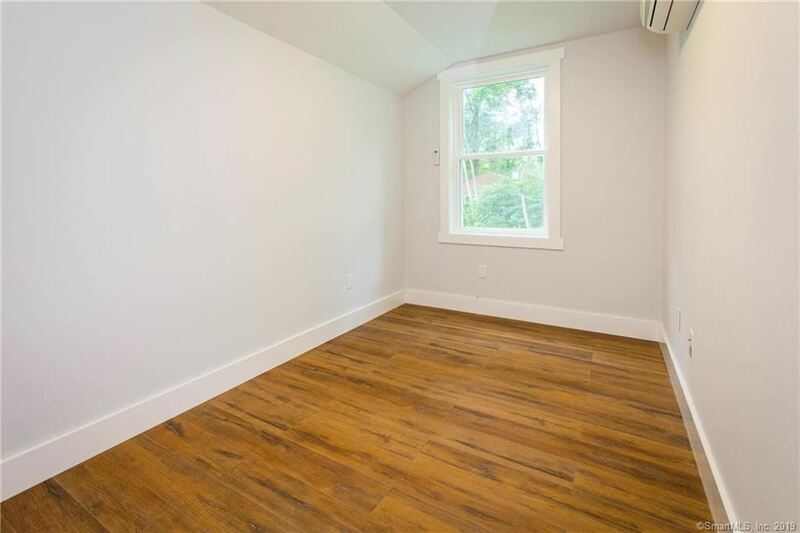 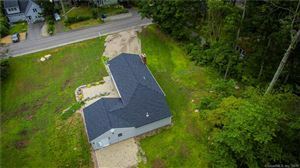 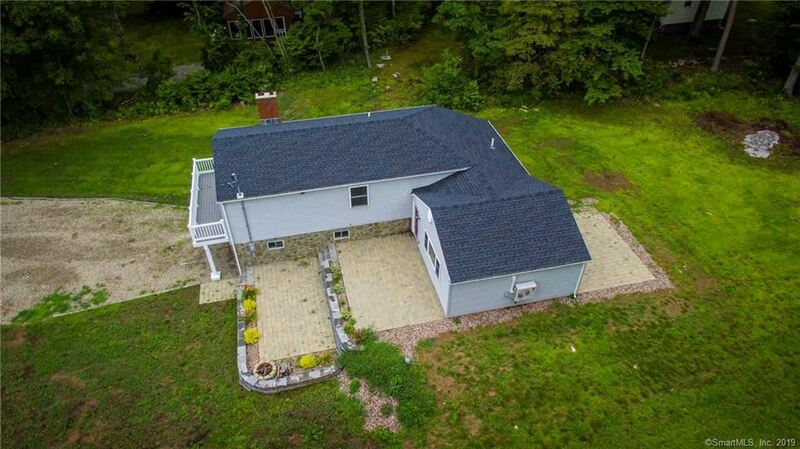 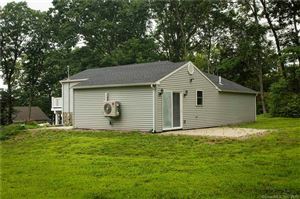 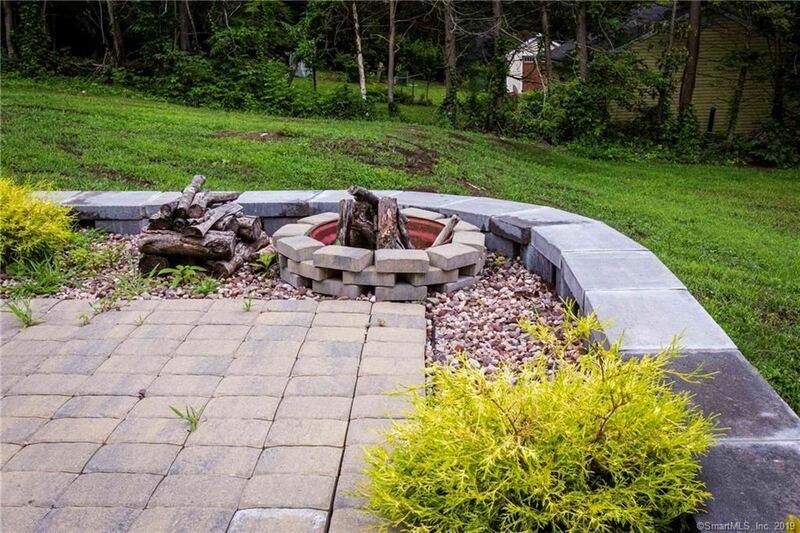 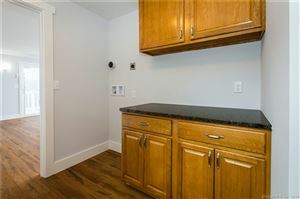 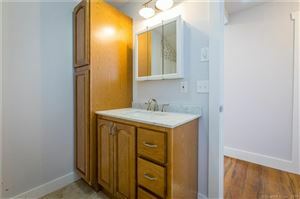 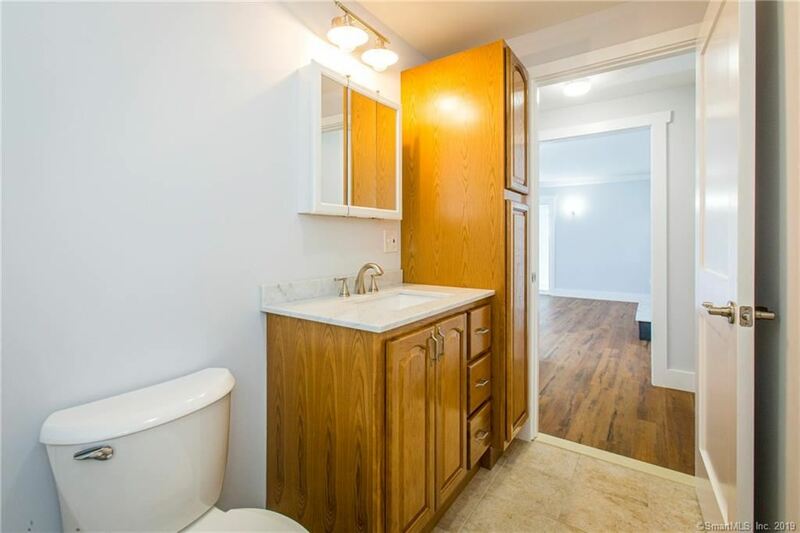 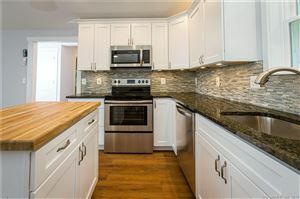 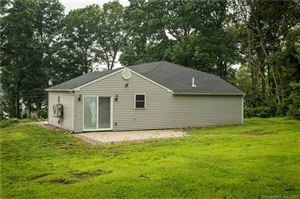 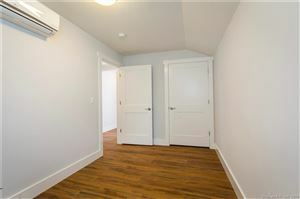 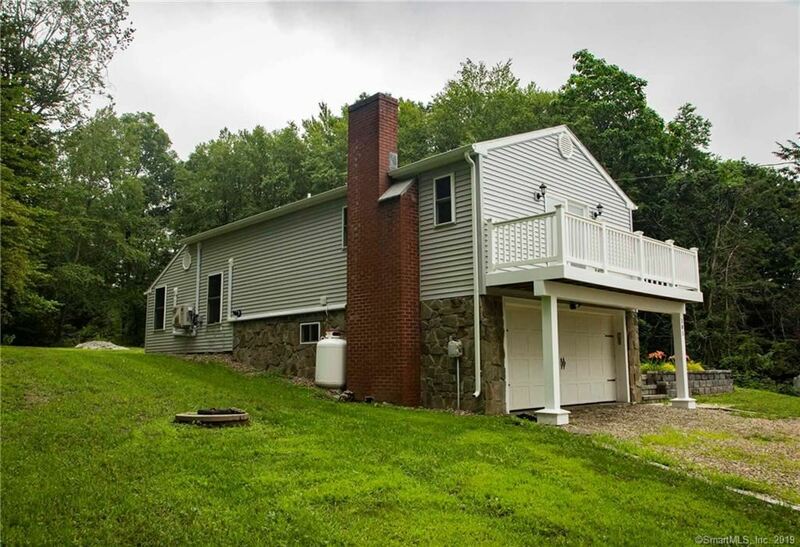 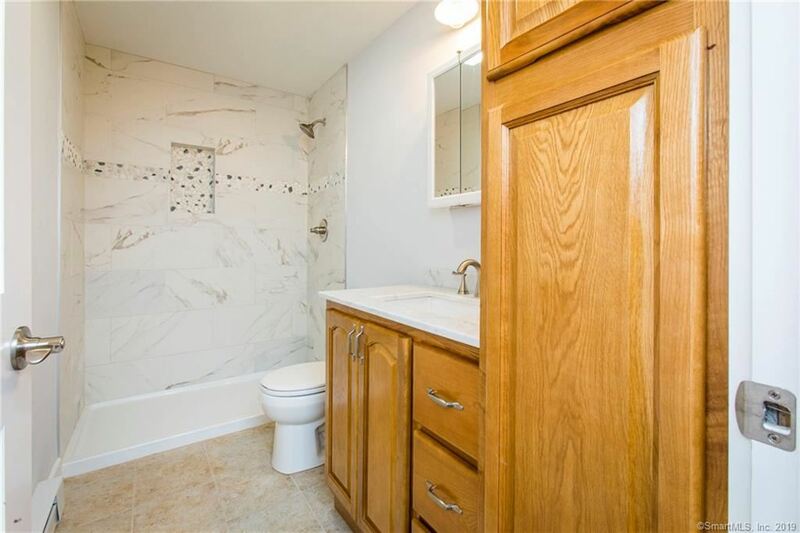 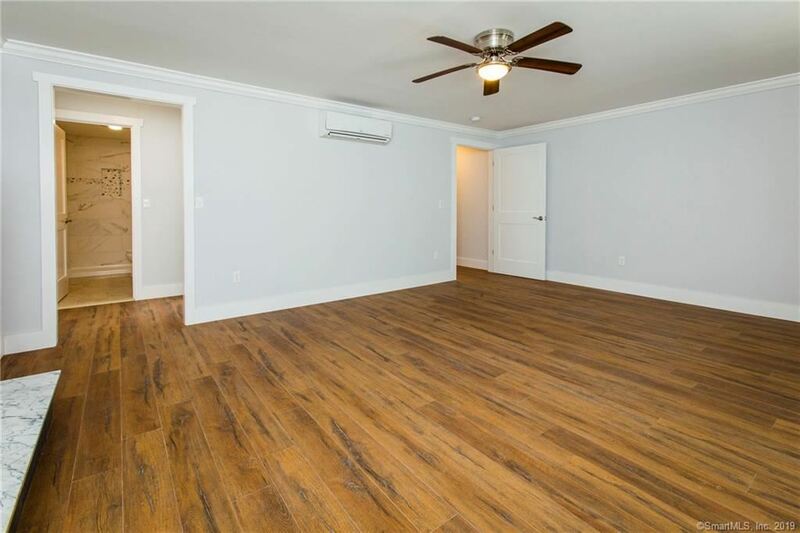 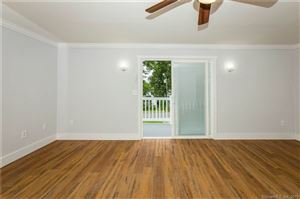 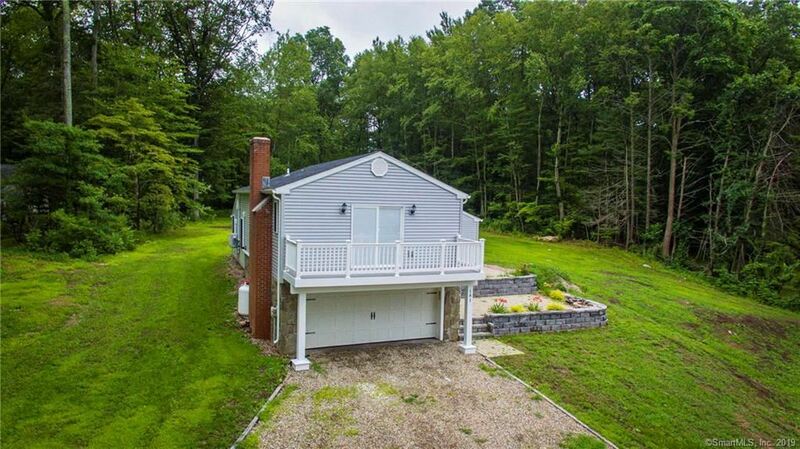 Completely renovated Split Level home overlooking Amston lake. 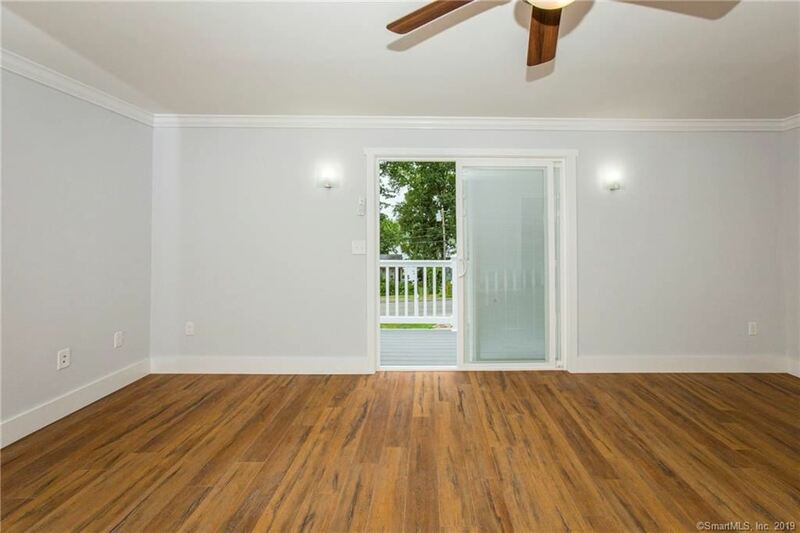 Enjoy Beautiful sunsets from your private balcony or relax in the Rare near 1 Acre yard with separate access from Ryan Terrace. 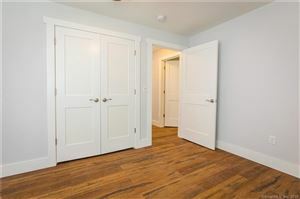 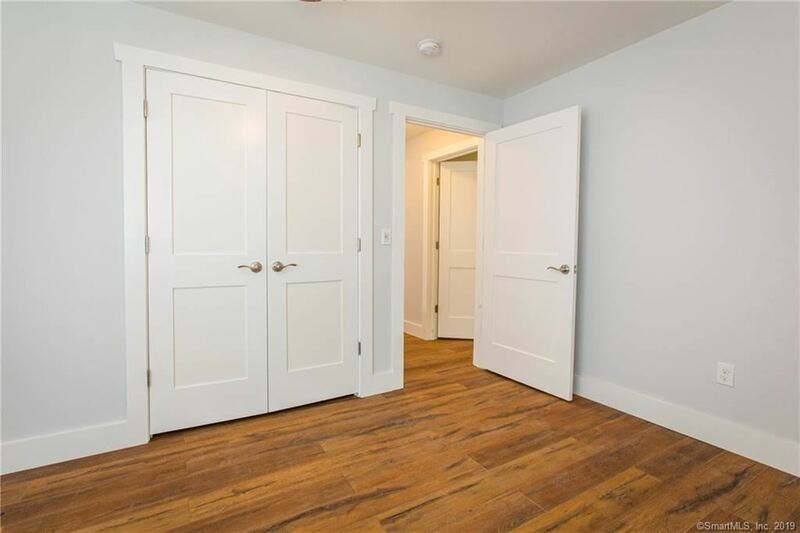 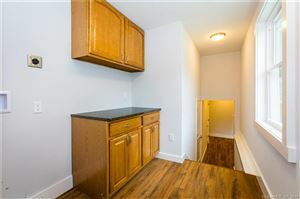 3 Bedroom, 2 Bath with 2 car garage. This property has been completely reinvented to new by a local builder. Enjoy year round living with a short walk to Private Beaches, water activities on the Lake or bike ride on nearby Airline Trail.